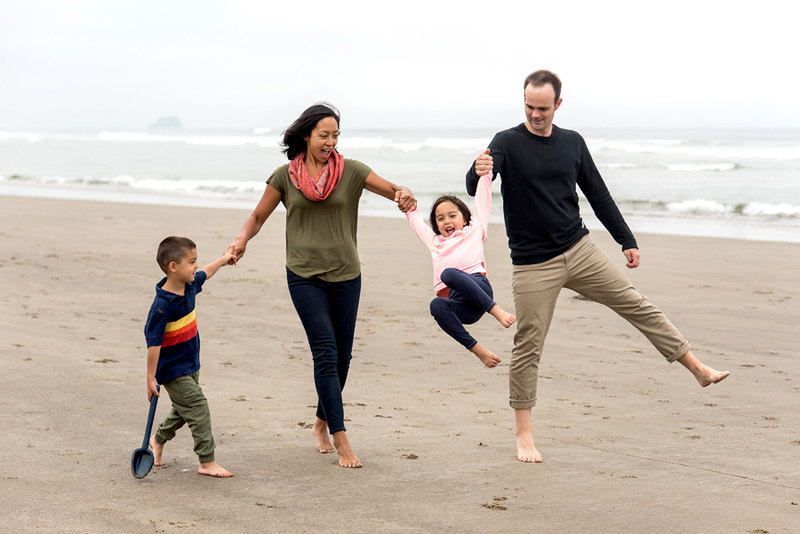 The Madden family is back- beach style! Every year I have the pleasure of photographing this wonderful family. 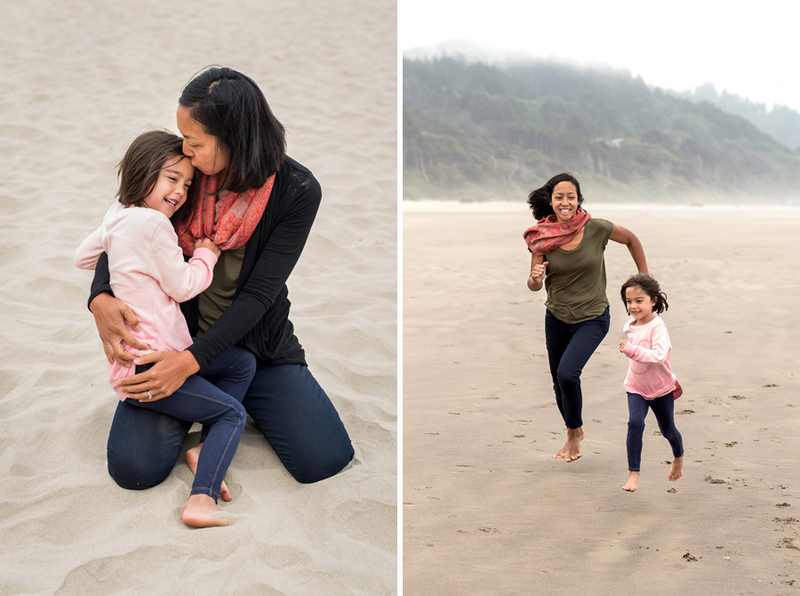 One set of adorable twins plus a pair of playful parents always equals a fun photo session. 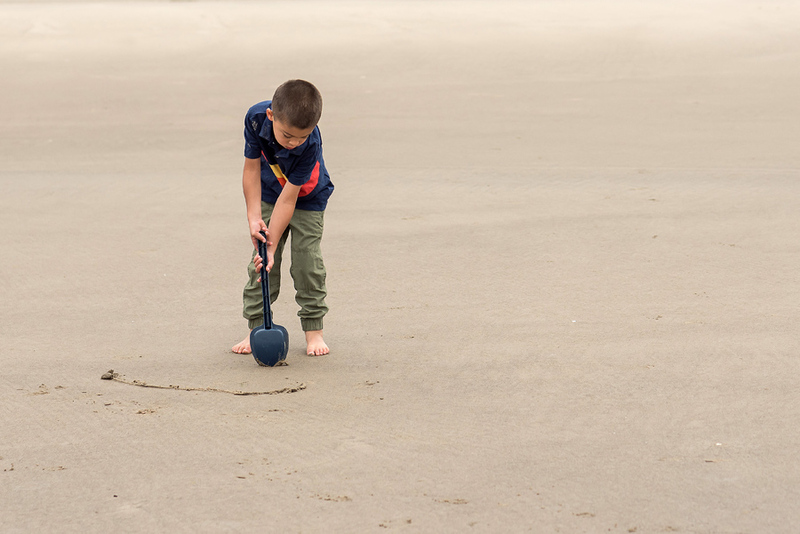 Throw some sand (literally at times) and a few kisses and you have yourself a perfect Oregon Coast beach session. Sun not included. Sean and Jasmyn- so happy that you were able to do a beach photo session with me this year. Your family is perfect! I hope you enjoy the sandy photos.